We know how little you look forward to visiting the dentist. 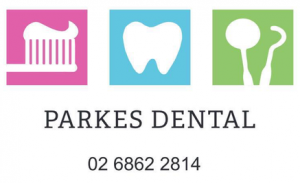 We at Parkes Dental are here to change your view by providing you with the highest quality of dental care in an atmosphere that is friendly, supportive and relaxed. We are here to listen to your dental concerns or aspirations and to provide you with detailed explanations and solutions designed to meet your specific needs. We take time to ensure we build strong working relationships, as you are our most important asset. These factors, combined with our commitment to quality, mean that you receive the best possible dental care and enjoy your experience with us.